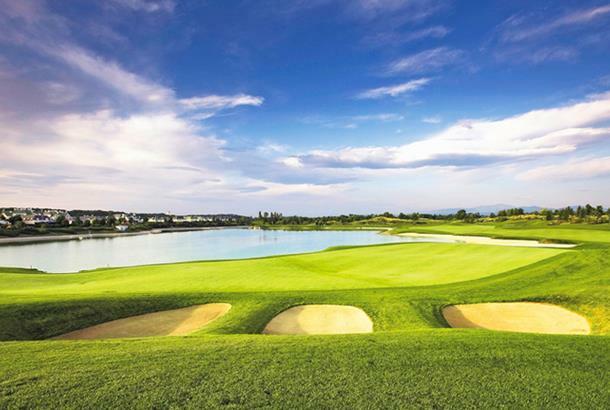 Part of a well-appointed sport, spa and accommodation complex, this parkland south of Vienna probably ticks all the boxes if you were conjuring up images of an Austria course. The location is glorious with an aqua-blue lake and mature pines. A hint of Carton House about it.